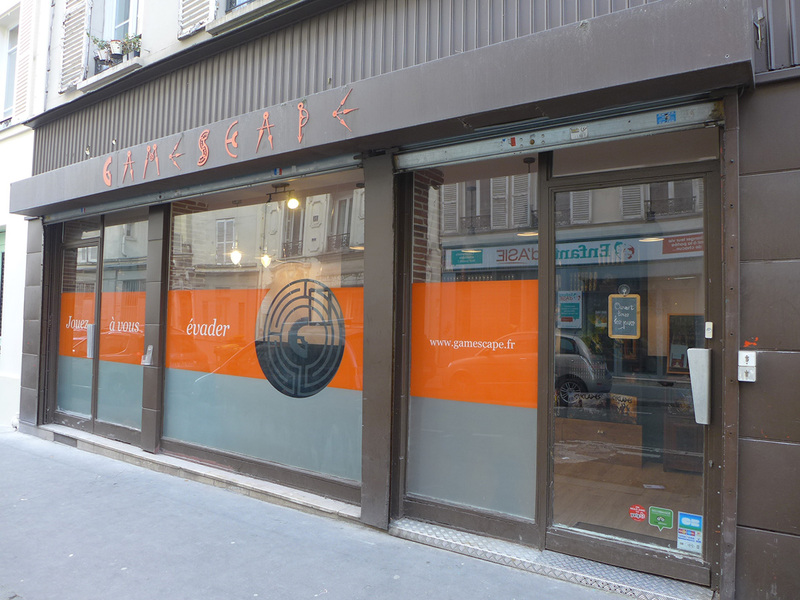 Gamescape is located in Paris. Plan to see Gamescape and other attractions that appeal to you using our Paris road trip planning website . 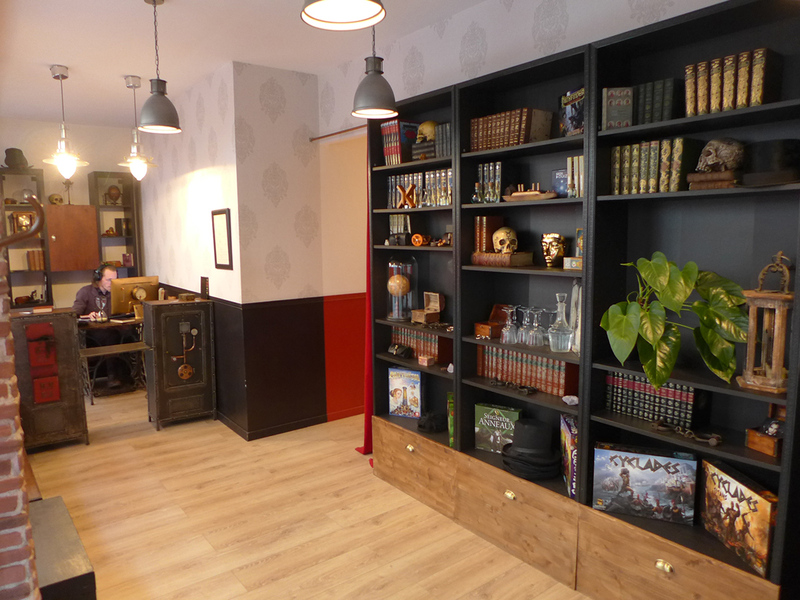 Gamescape unveils its new room: the gentlemen burglarists! 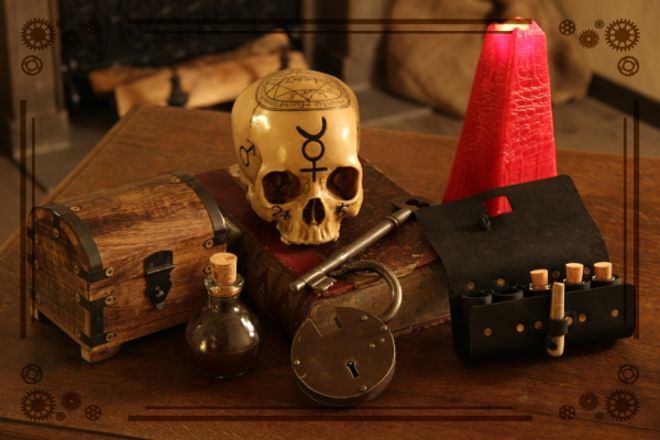 This is a great experience for the seasoned escape game player that I am. The room is well decorated, the mechanisms and puzzles well thought out and above all, it offers a real challenge to meet! I highly recommend this escape game, as well as the other two halls of Gamescape which I keep a very good memory. A special nod to the staff always at the top! We have made several of the halls of gamescape with friends, and it is always a great pleasure. Great puzzles, rooms full of ingenuity and real challenges! The Arsène Lupin room in particular is really topissime.